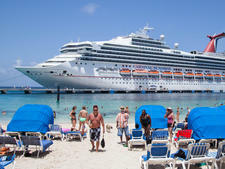 Tips are included in the cruise fare, but additional tipping is at the passengers' discretion. Spa gratuities are not included in the voyage fare. An 18 percent gratuity will be added to passengers' onboard folios for spa services. 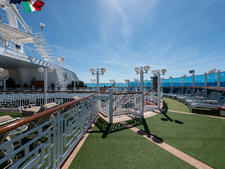 Crystal is an all-inclusive line and gratuities are included in the cruise fare. Tips for outstanding service are at the passengers' discretion. An 18 percent gratuity for salon and spa services will be automatically charged to your onboard account. All gratuities are included in the cruise fare. Acknowledgement of particularly good service is entirely discretionary. There are no additional charges. Oceania automatically adds a $16 per day gratuity to each passenger's shipboard account (any age). There is a $23 per day gratuity charge for cruisers occupying Penthouse, Oceania, Vista or Owner's suites where butler service is provided. Passengers may adjust gratuities while onboard at their discretion. 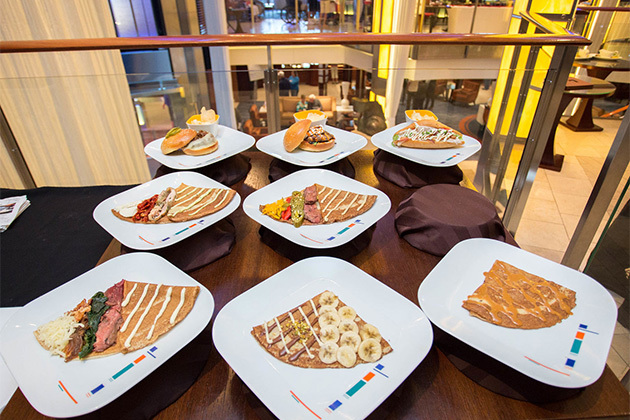 An 18 percent gratuity is added to all bar and spa bills, as well as dinner at specialty restaurant La Reserve. All gratuities are included in the fare. Tips are included in the cruise fares, and additional tipping is not expected. Passengers who wish to give an additional tip can make a donation to the Crew Welfare Fund at the purser's office. There are no extra charges. There is a no tipping policy onboard Saga Cruises, and fares are all-inclusive. On Seabourn ships, tipping is neither required nor expected and there are no extra charges. 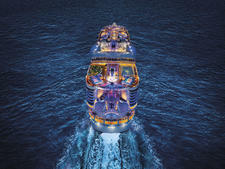 All tips are included in the cruise fares. Passengers who wish to reward exceptional service are recommended to make a donation to the Crew Welfare Fund. There are no extra charges. 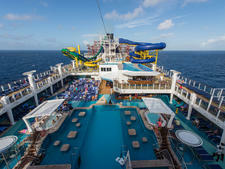 Tips are included in the cruise fares and additional tipping is not expected. Gratuities for spa services are not included. Star Clippers recommends tipping 8 euros per person, per day deposited in a box at the purser's office, but gratuities are at the sole discretion of each passenger. If you prefer, you may also charge tips to your shipboard account instead of tipping in cash. Passengers are free to give additional gratuities to other crew members they feel deserve recognition for outstanding service, but it is not required. A 15 percent service charge is added to all bar bills. A service charge of $15 per passenger, per day is automatically added to the shipboard account and shared among wait staff, cabin stewards, buffet stewards, galley staff, laundry staff and others. A 15 percent service charge is added to bar bills. Windstar has a service charge of $12 per person (including children), per day. If you wish to express special thanks for excellent service, you may tip directly to individual crew members. If you wish to adjust the amount of the auto-gratuities, you may do so at the end of your cruise. A 15 percent service charge is added to all bar bills.